How to get to Lyon ? Are you looking for housing in Lyon? You wish to become a host family for foreign students? Do you have a property to rent? 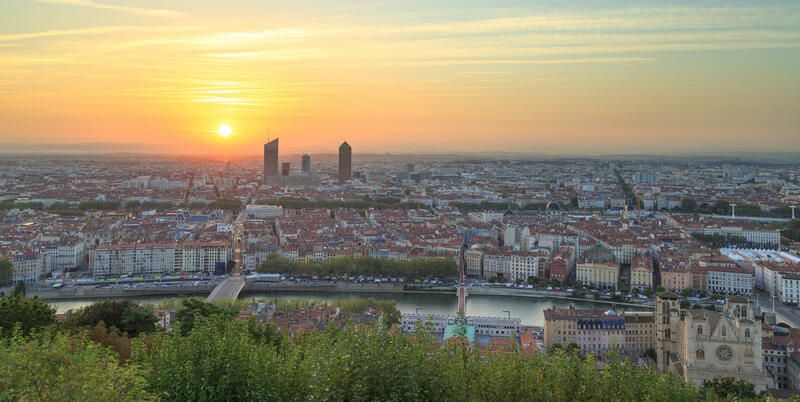 You need help or advice to relocate to Lyon? We offer a range of services to make you or your employees’ national and international moves easier. From arrival and settling in to adjusting to your new job and new surroundings, Expat Agency Lyon will be with you every step of the way. enrolling the children in a French or international school if you need us to. We also provide services such as foreign language classes, assistance in national or international move, providing intercultural training and much more. We are at your disposal to make your relocation process as smooth as possible. We will adapt to your needs. Our services are dedicated not only to HR departments but also to individuals and international candidates. Feel free to contact us for more information and advice.